much-loved venue for chamber music and song to international prominence. 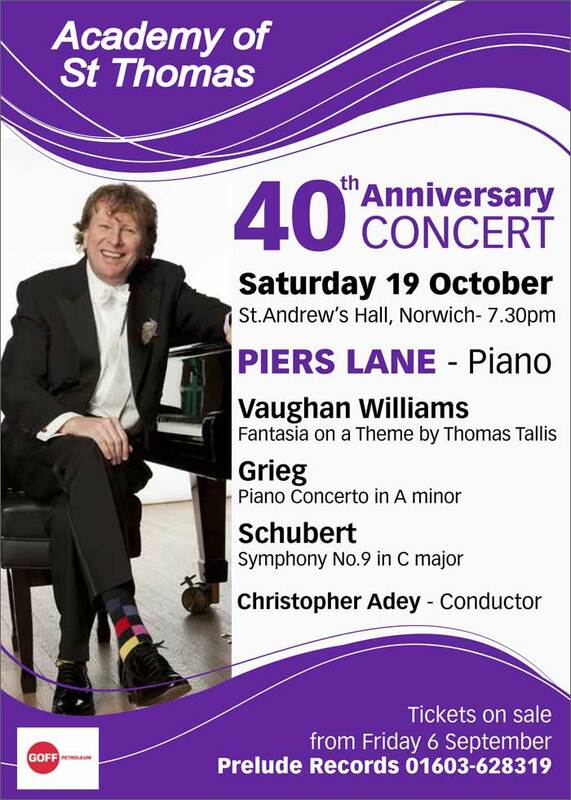 Piers plays a Selection of Nocturnes by Chopin. Venue: Barry Rooms, National Gallery, London.